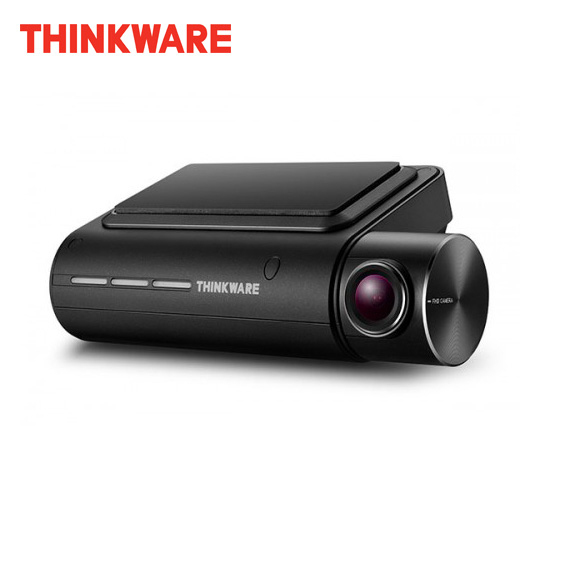 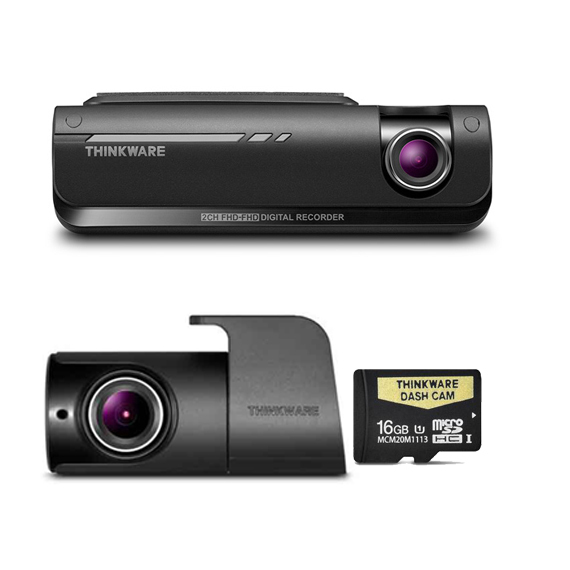 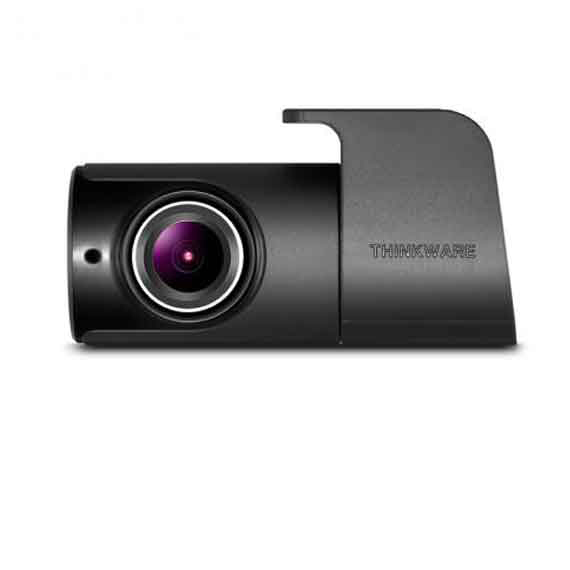 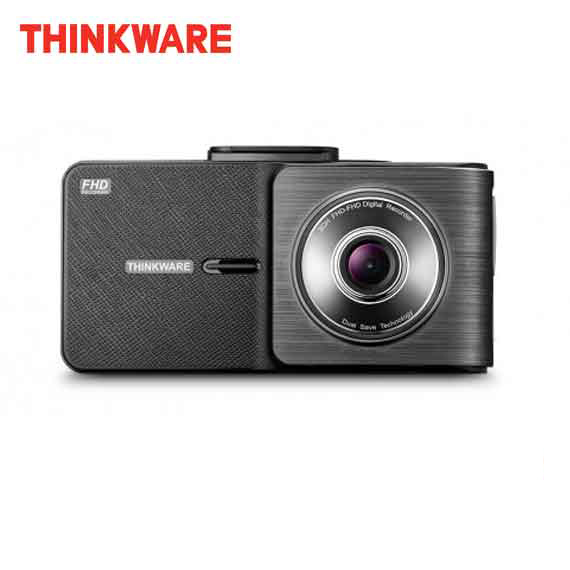 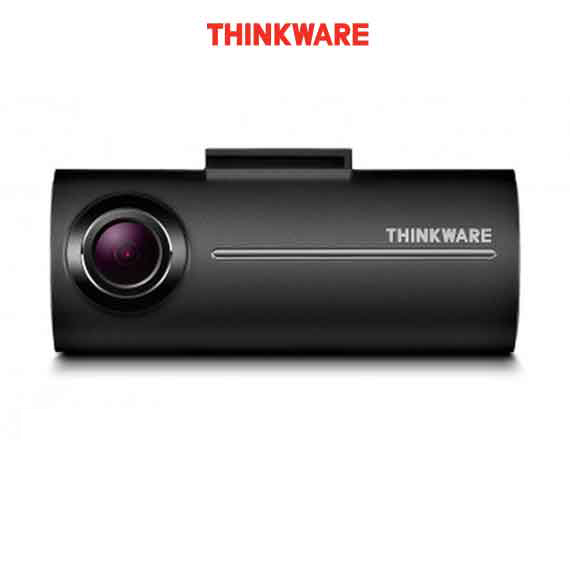 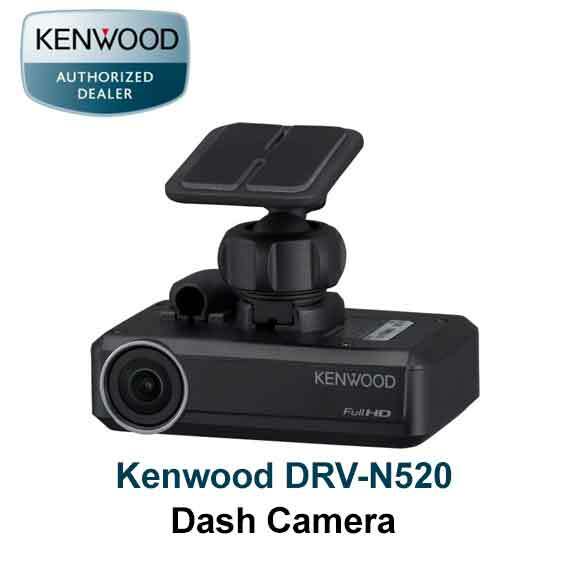 In-car, dashboard video recorder is a compact device that features wide-angle, front-facing camera and digital video and data recording, which will record and store your past driving events in high-quality video. 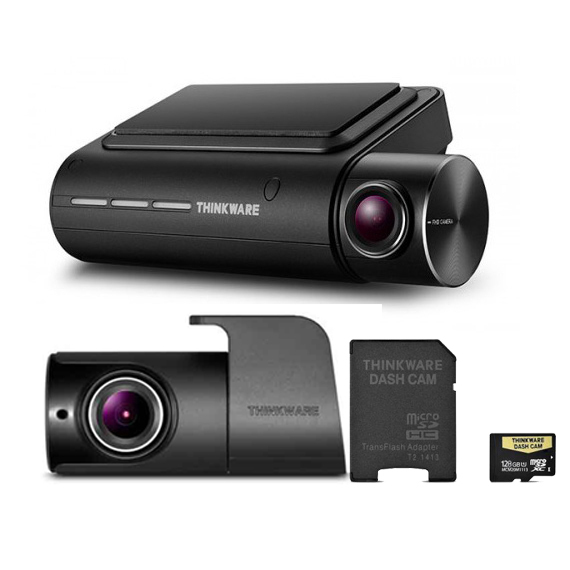 It starts automatically when the car is started and records video and other data such as vehicle speed, GPS data which is stored on a memory card. 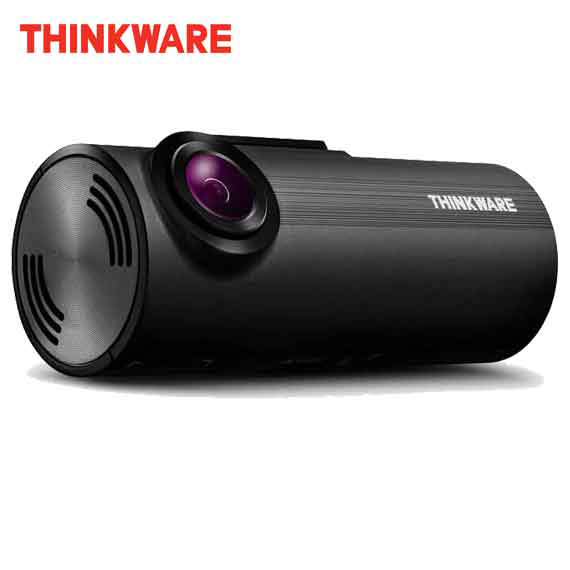 Do you want to remember an important event while driving? 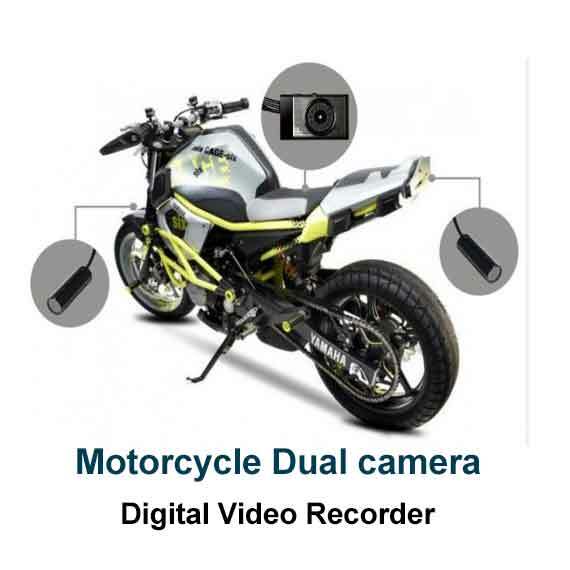 In the unfortunate event of an accident, would you like to have video proof of what actually happened for insurance claims? 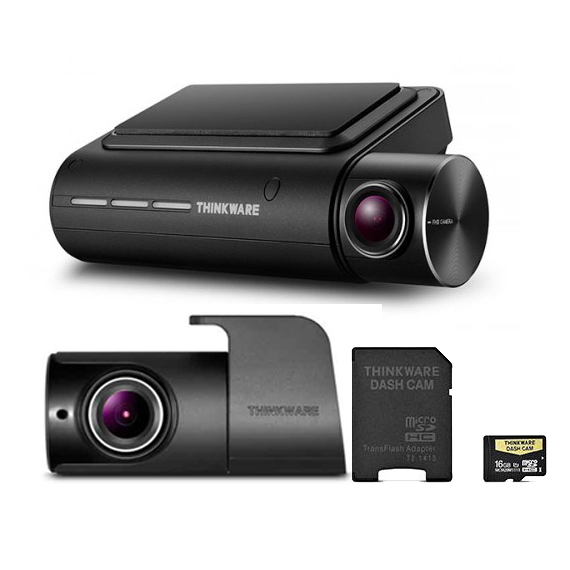 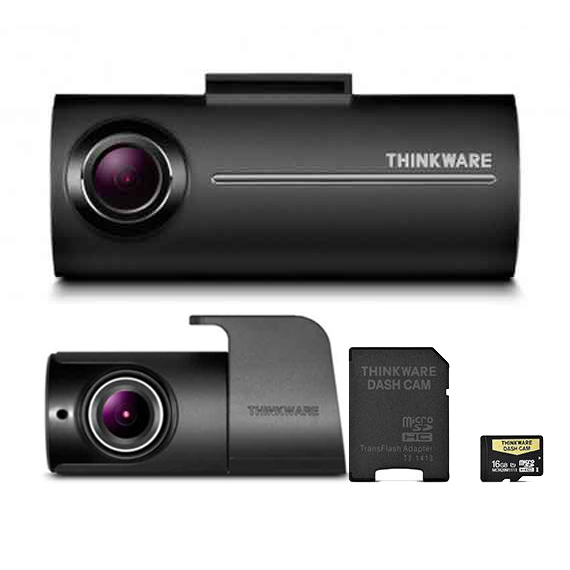 Do you want to record your trip and safe driving habits while driving? 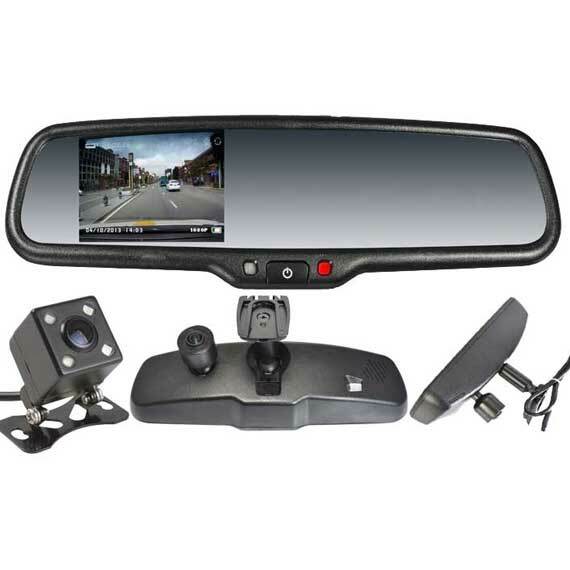 If parents want to ensure their children are driving safely and within agreed boundaries. 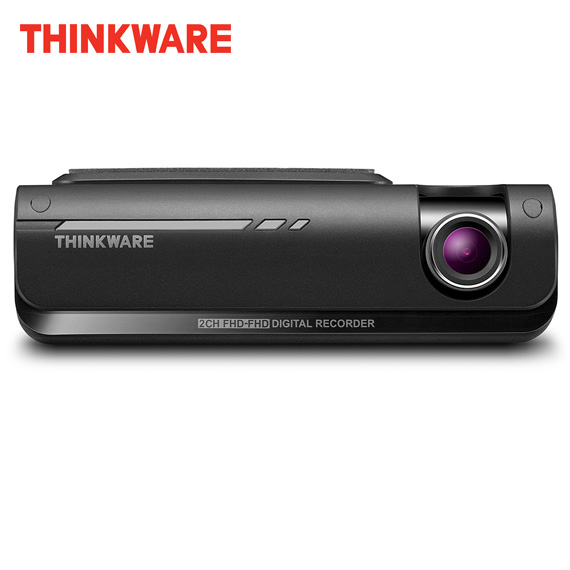 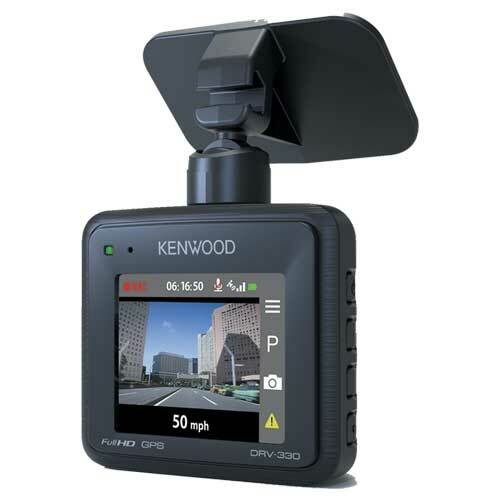 An in-car video recorder is the affordable and very effective way of video evidence backing up with GPS based speed data.This type of car dashboard video camera system will offer multiple recording modes, GPS tracking, and logging and will come with powerful software for analyzing the recorded data. The black box software lets you review and analyze any incident quickly and easily. 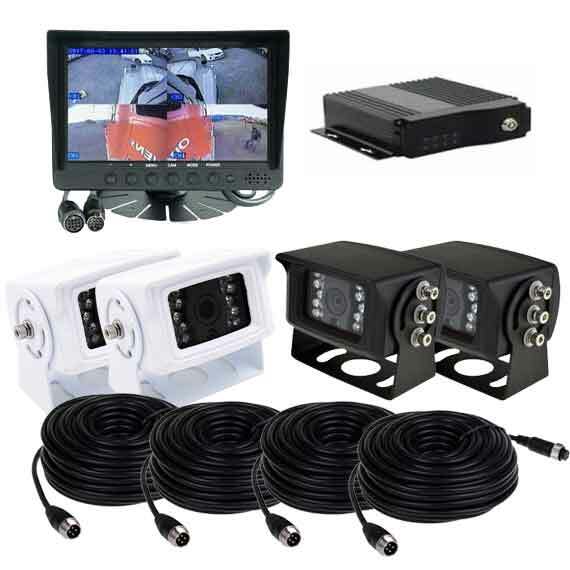 PPA Car Audio in Melbourne is the place where you can buy high quality, cheap in price in-car video recorded in Melbourne, Victoria.